Which photos have readable text? If memorial photos have readable text, especially with names of people, please set the field to Yes. If there is definitely no text or text that is unreadable, set field to No. 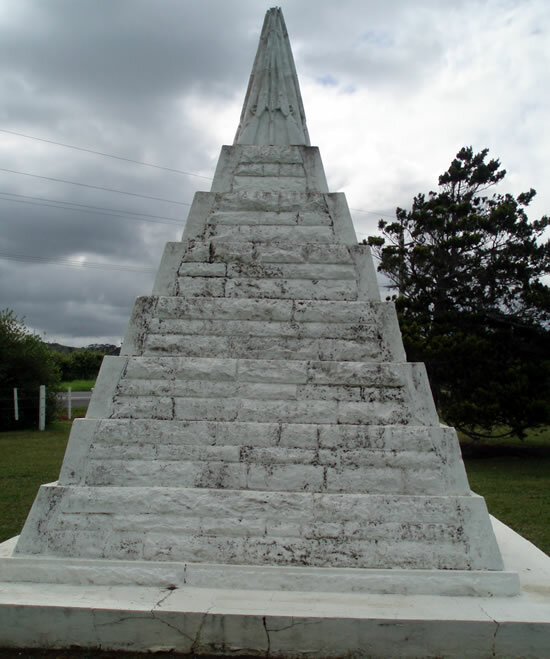 pokeno-nz-wars-memorial-5.jpg from Pokeno NZ Wars memorial.